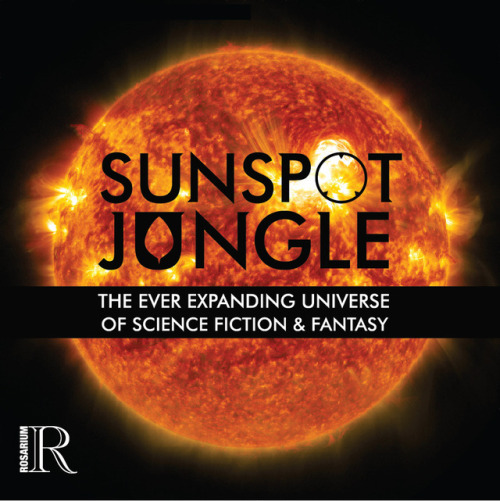 My Nebula recommended short, ‘The Bois’, is going to be in Rosarium Publishing’s new Sunspot Jungle two-volume anthology! I mean, did you see the names I’m going to be appearing alongside? AND LOOK AT THIS COVER! I’m beyond flattered and excited to be included, and I’ll let you guys know as soon as it’s on sale. Not a bad start to 2018, huh? You rock, Rhonda! I am so happy for you! Thanks so much! I’m really over the moon about this.